We offer a large selection of name brand scrubs and footwear to get you going! Visit our retail store at 850 Prince Avenue to see the latest in medical fashions. 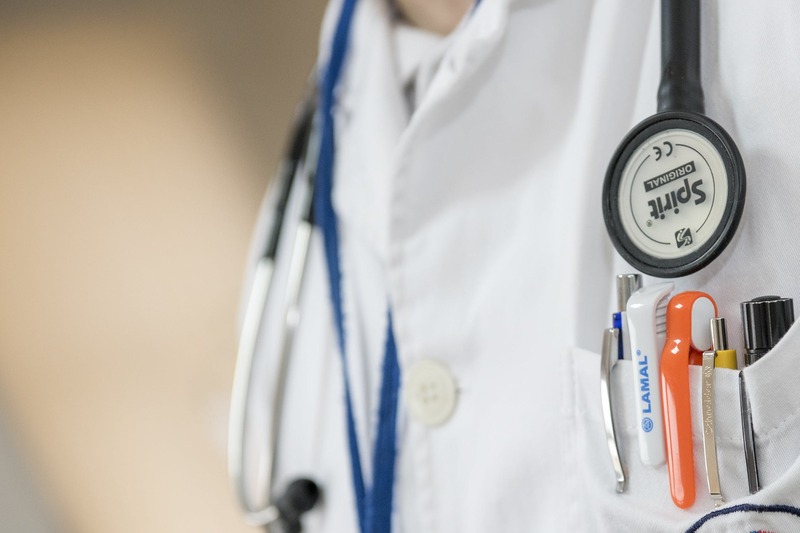 We keep many budget-friendly scrubs in stock along with the newest styles offered from brands such as Cherokee, Barco, Peaches, Landau and more. Come see us today! 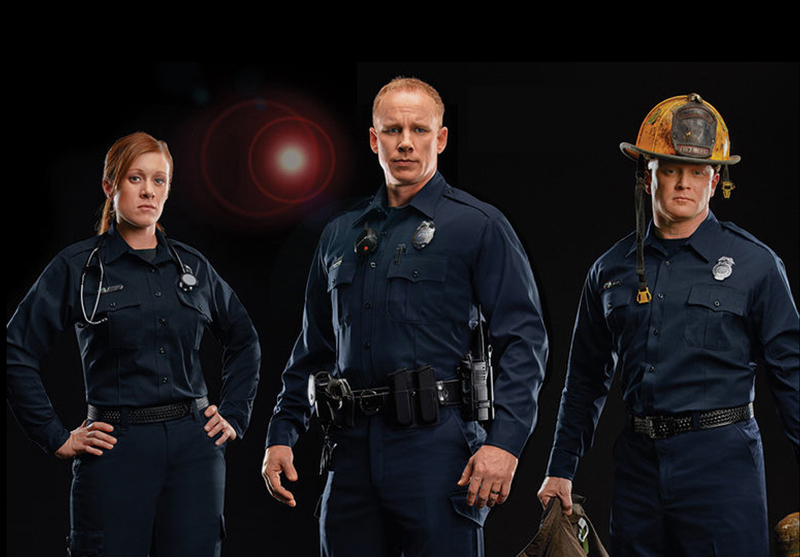 We make it our priority to supply the many uniform needs of our public safety customers both present and future. Choose from a selection of top quality brands offering uniforms shirts, pants, outerwear, footwear, and accessories to outfit your department. With our on-site alterations and embroidery departments, we are able to provide the service you need. 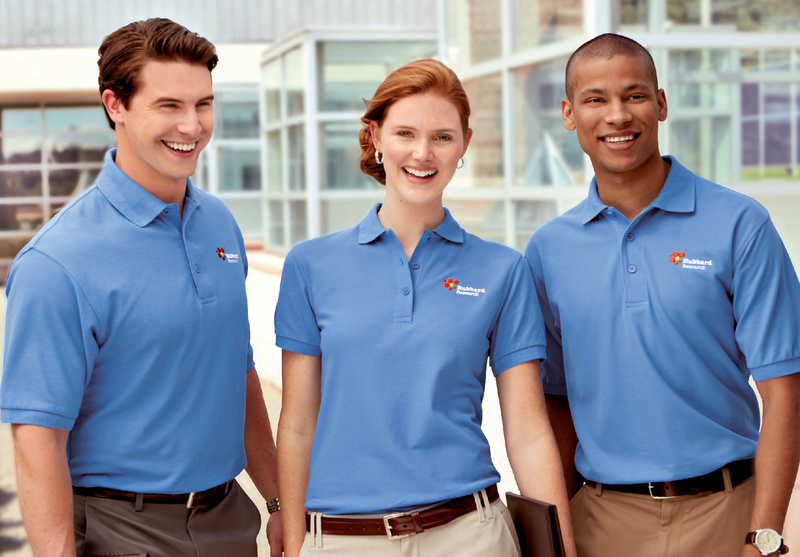 From business to casual, we offer a wide variety of quality apparel for all of your corporate needs. Select from a large selection of polos, button-downs, outerwear and headwear offered in many different colors and sizes. Complete the look with our custom embroidery services to give your business the professional look it deserves. Uniforms Unlimited is dedicated in providing a professional and friendly environment while meeting all of our customers uniform needs. We work diligently to provide quality service and quality goods. 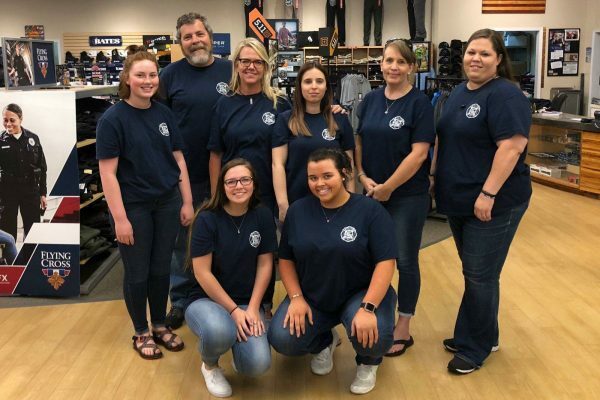 We value the relationships we develop with our customers and strive to make Uniforms Unlimited your number one choice for uniforms. These were found in our parking lot. If they are yours please contact us. Sidewalk sale today through Saturday folks! Some scrubs starting at 5 bucks! Sending prayers to this little fella and his family. So happy he had his uniform ready and pressed in time for his first day on the job!!! Shop our retail store at 850 Prince Avenue, Athens, Georgia. Place an order on our online store. Place an order by phone or fax. See section below. Print out our order form, browse our medical and public safety supplier’s sites and then fax or phone the order to us. Some items or purchases may require prepayment. We will contact you if this is the case. To get information about upcoming sales subscribe to our mailing list or follow our Facebook page. Join our mailing list and we will notify you when any sales or special promotions are going on. We offer discounts to Medical Offices, Hospitals, Groups and more. Please contact us and we will see what we can offer your group or office. Does your group or office all want to wear the same thing each day of the week? Or do you just have a group wanting to order scrubs all at the same time so you can receive a larger discount? Would you like your logo or office name embroidered on your scrubs? We can handle it. Just contact us at orders@uniformsunlimited.com and let us know what you have in mind. We can send you catalogs or you can browse the medical wear companies online and see what you like. We have special forms available for a larger group or you can print out the online order form for each person. You can fax or e-mail the orders to us or just call us and we will take your order over the phone. We just want to make it easy for you. Let us be your uniform supplier. We are confident you will be pleased with our service. We even have references available if you would like to talk to groups who have ordered from us in the past. Feel free to email, call, or come by our store with any questions you have.